Last few days the life has become so boring and photo less. 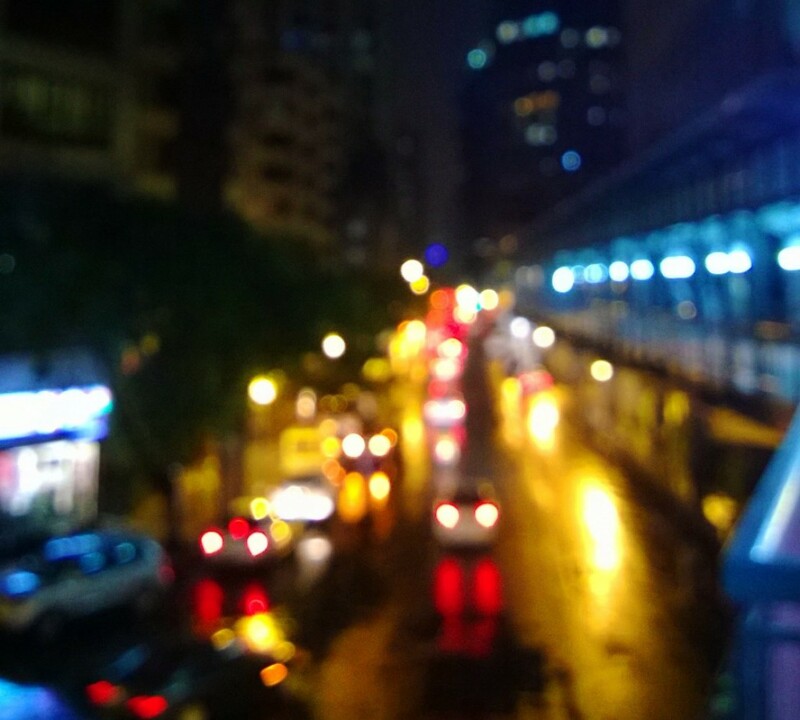 I just wanted to get out of my place and buy few accessories for my camera. 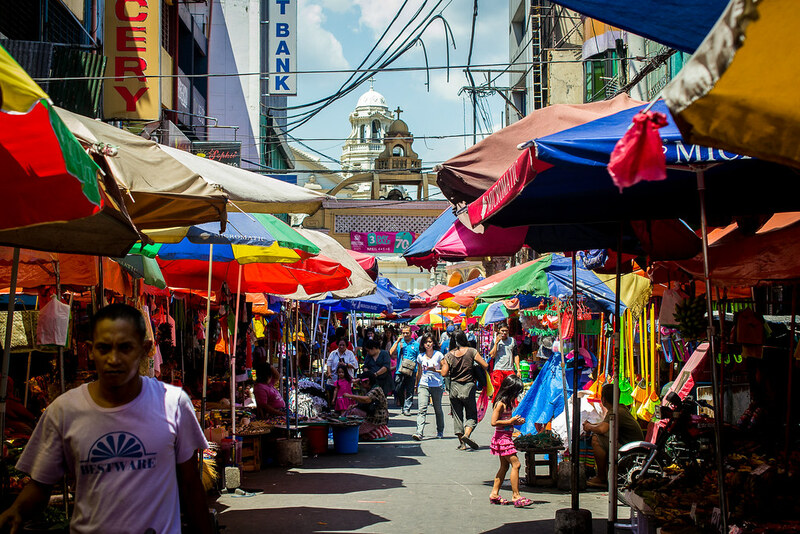 The best camera accessories you can get at most affordable price in Manila is in Quiapo. 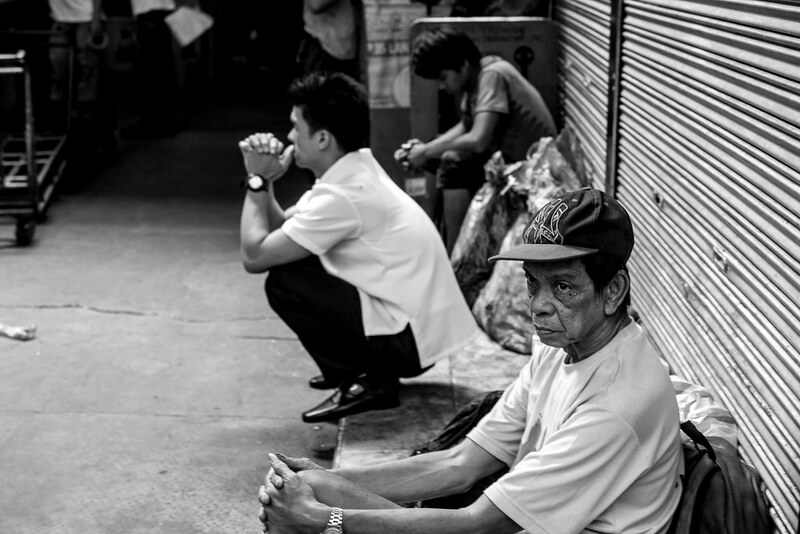 If you are a photographer either be professional, amateur or hobbyist you must visit Quiapo. For those who doesn’t know Quiapo is one of the most notorious place in Manila, Philippines. 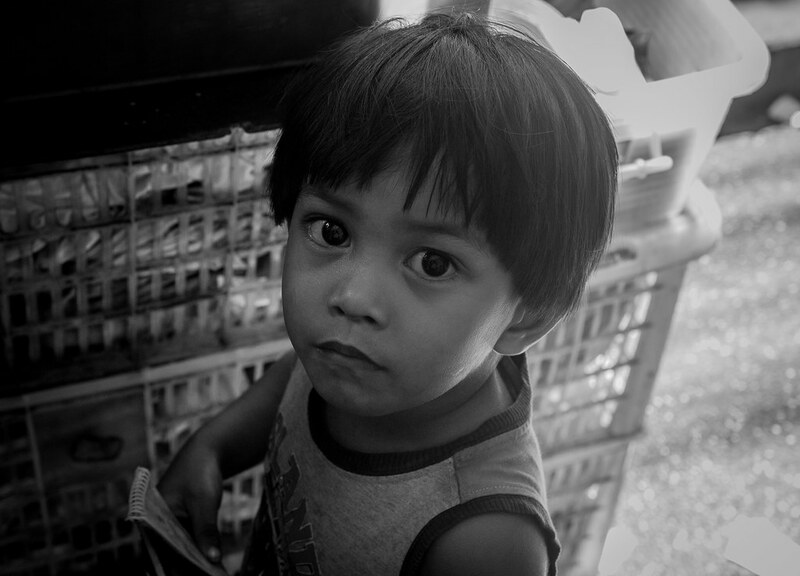 So if you are going for street photography, there is a huge possibility that you will come back home empty handed. Full of snatchers, pick pockets and anti social people and moreover if you are a foreigner things can get worse. But if you have a reliable source you can get the best price whether you are buying your memory card or any kind of lens. I took my chance and visited Quiapo with a Filipino friend. Traveling with a local surely give you good amount of confidence to walking around and take some photos in the busy wet market of Quiapo. My friend wanted to buy a Tokina 100mm and I was looking for a wide angle. 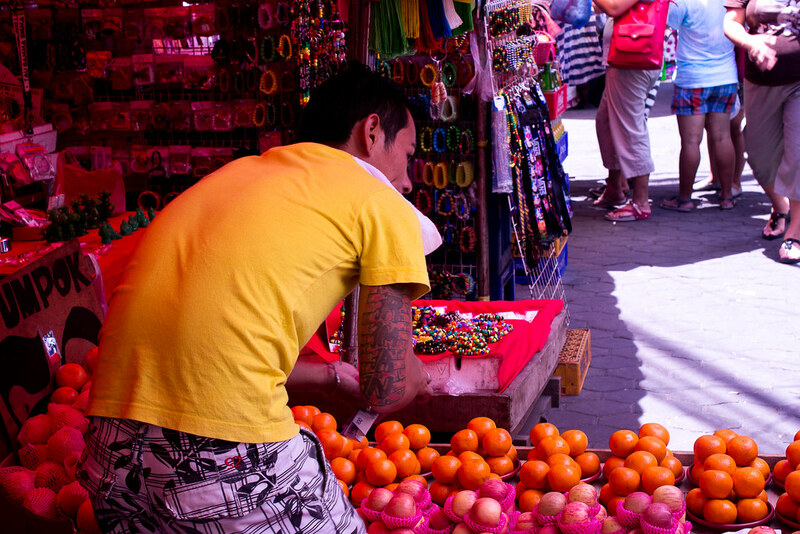 While visiting camera shops I was wandering around in the busy wet market of Quiapo. A superb place for capturing candid shots. While my friend is inside the shop looking and trying the lens he wants to buy, I was outside walking around and took some shots of locals. Few came good, few did not. 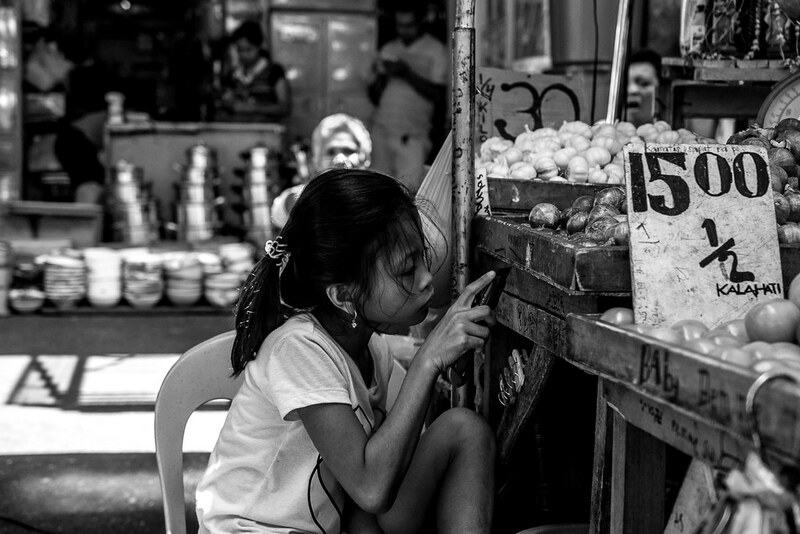 If you are a foreigner and wants to do street photography at Quiapo I would suggest to walk with a local and also be conscious about your wallet, phone and the bag if you are carrying any. I put all my stuff inside the backpack and keep it in front of me. I will also suggest you do the same. All the photos taken using my Nikon 40mm in aperture priority mode. No flash used. Due to various color of the shades in market the light was very uneven, which is kinda difficult to take the photos. Surprisingly all the people were very kind and curious and I love the whole atmosphere of the place. Most of the time I did not ask for posing, as my aim was to capture their natural expression and hurdle of their daily life. But out of the few words I know in Tagalog, I said “Salamat Kuya / Salamat Ate” ( which means Thanks big brother/ Thanks big sister in Tagalog) to almost everyone. Most of the photos I have captured I converted in the black & white in post processing for the shots with candid moments and kept few photos in colored just to show the how colorful the market place was. I Feel so excited about this post. Hopefully we you will like it too.